Roy Brooks, off-the-road specialist for the East Region at GCR Tires & Service, offers his thoughts on what makes for a successful tire maintenance program, as well as some approaches aggregate producers can take to make strides with tire management. How would you characterize aggregate producers in terms of their approach to tire maintenance? 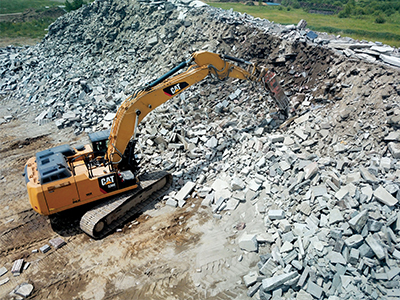 For the last several years, we have seen crushed stone sites using a proactive approach to tire maintenance, taking the time to prepare their equipment for upticks in production. The aggregate market specifically has begun to adopt this proactive tire maintenance approach to help maximize their tire assets, minimize costs and promote safety. 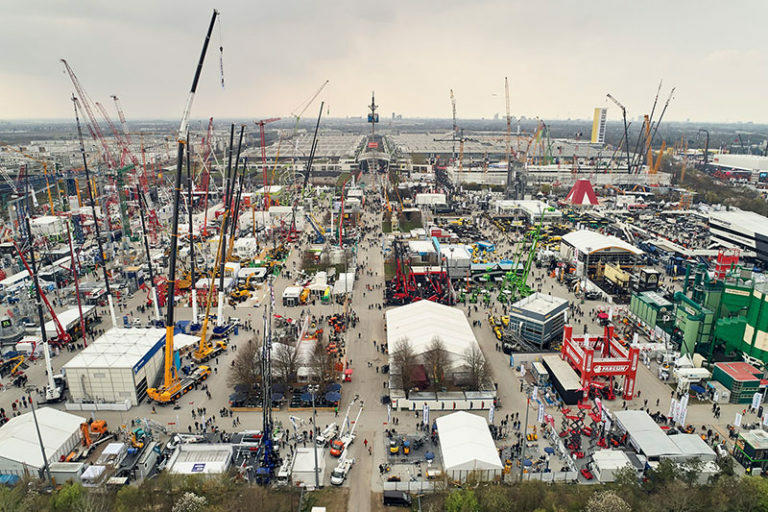 While many crushed stone sites have implemented this best practice, there is still a need to educate the industry at-large on the benefits of proactive tire maintenance. Larger organizations like Martin Marietta, Vulcan Materials, Bluegrass Materials, Oldcastle [and] Lehigh Hanson typically put together tire maintenance programs with dealers. The larger operations are paying attention to this. Smaller organizations are sometimes interested in crushing rock and seeing it go out the front gate. They don’t spend as much time with a written program. They rely on the dealer. How do you evaluate whether a pit or quarry site has an effective tire maintenance program? A good tire maintenance program is designed not only to address the tires, but also the site environment in which a tire must perform. Photo courtesy of GCR Tires & Service. A good tire maintenance program is designed not only to address the tires, but also the site environment in which a tire must perform. By understanding the terrain and functionality required of each tire, operators can work closely with service providers to create a tire maintenance program to help improve overall performance and productivity. We work closely with companies to develop a custom tire policy specific to a company’s business objectives, and we conduct regular fleet inspections to identify issues before they have the potential to halt operations. Our first step in this process is to determine if a company has a current tire management plan and evaluate it for effectiveness. This provides a good baseline. We then work with owner/operators to identify areas of improvement and develop a custom plan to follow moving forward. To achieve maximum productivity, we recommend operators select the right tire for the jobsite, and regularly monitor tire performance, air pressure, tread depth and more, through a tire and rim management system. By selecting the appropriate tire for environments such as stone sites, haul roads, loading areas, dumping sites and more, owner/operators can help prevent costly downtime. What do maintenance personnel tend to overlook related to managing tires? Not monitoring inflation pressure is the most commonly overlooked aspect of tire maintenance. When tire pressures are low, tires generate more heat, which in turn can lead to faster wear. Tire rotation also is also overlooked on many sites. Proper tire rotation can help extend the life of a tire and keep operations running smoothly. In the last several years, companies have put a lot more emphasis on the correct practices. It’s MSHA (Mine Safety & Health Administration)-regulated that a pre-trip inspection be done on every vehicle before it’s put in service, and tires are a part of that. 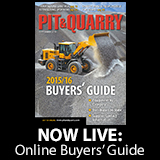 Kevin Yanik is the editor-in-chief of Pit & Quarry magazine. Yanik can be reached at 216-706-3724 or kyanik@northcoastmedia.net. 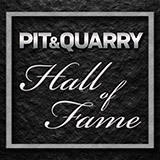 If you enjoyed this article, subscribe to Pit & Quarry to receive more articles just like it.